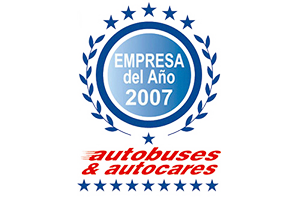 Autocares Cabranes is acknowledged as classified for the company to contract with the administration, reaching category D which represents the greatest guarantee coverage. The commitment to quality of the service it offers its customers is perhaps the main differentiating characteristic in the business strategy of Autocares Cabranes. Many resources are dedicated to the quality, occupational risk prevention and occupational health policy which covers all the company processes and defines its internal practices. 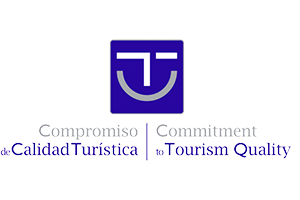 Autocares Cabranes is acknowledged by the Ministry of Treasury since 1998 as a company classified to contract with the administration, reaching category “D” which represents the greatest guarantee coverage. 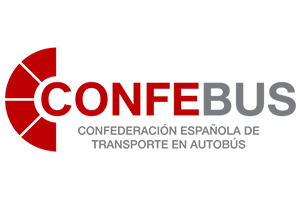 Autocares Cabranes signed the European Road Safety Charter in 2014. Similarly, Autocares Cabranes is in the process of implementing ISO 39001+ as the road safety management system, thus becoming one of the first companies in the sector to obtain such certificate and confirming its commitment to road safety as a cornerstone of its corporate culture, an objective reasserted by signing the European Road Safety Charter. 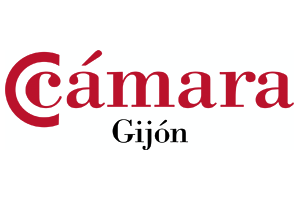 “Autocares Cabranes stands out for its decided commitment to quality, extending this to a responsible road safety management, thus decidedly contributing towards the creation of a ‘safety culture’“. President of Organización Internacional Accidentología Vial. Autocares Cabranes states its firm commitment to continue including and extending the acknowledgements and certifications that standardise its practices and its quality service, working to ensure their compliance day after day. The safety of our buses is of paramount importance. As an indispensable supplement to its quality policies and being deeply linked with human resources management, Autocares Cabranes develops and periodically revises an occupational risk prevention plan in coordination with external advisors, with which it intends to raise the awareness in the company and manage it in accordance with some excellent occupational prevention, health and hygiene measures in all the areas of its activity. 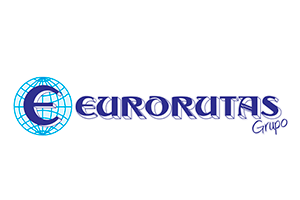 Also, as an example of its firm commitment to and respect for the environment, for constant fleet renewal and innovation Autocares Cabranes is deploying a policy to acquire vehicles compliant with the most advanced European standard – Euro 6 – on polluting emissions by including particle filters. 40% of its fleet already complies with such standard at present. 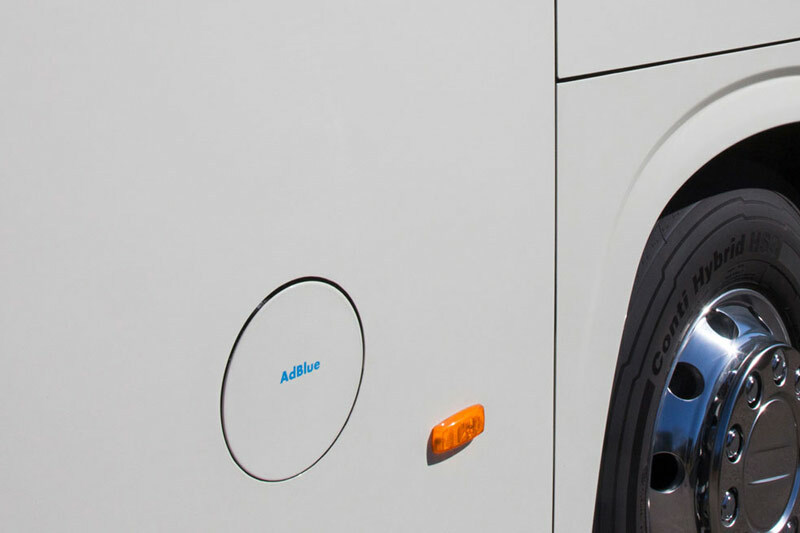 This percentage even reaches 45% of its fleet when referring to vehicles using the AdBlue product to reduce nitrogen oxide emissions in the combustion process. 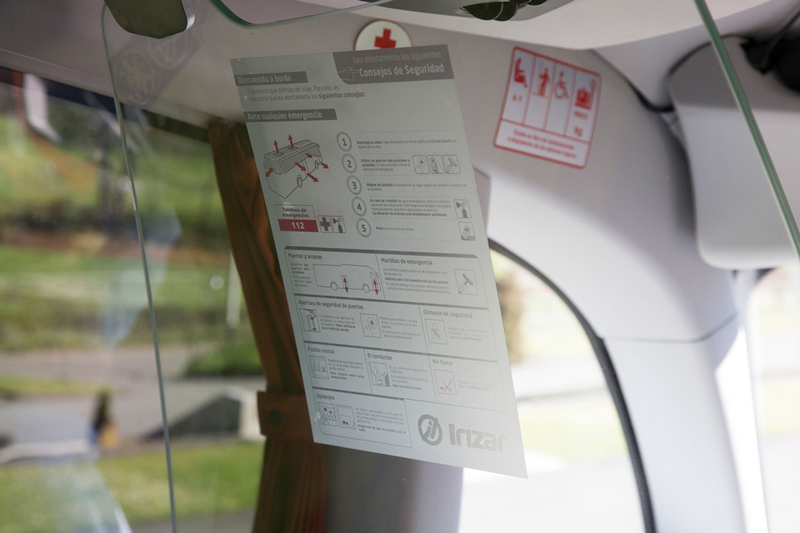 This level of implementation represents one more indication of the commitment of Autocares Cabranes to innovation and environmental care, offering cleaner and safer driving.